The plan would, at least temporarily, sideline the various players in New York that are also seeking sports betting, including NYRA. 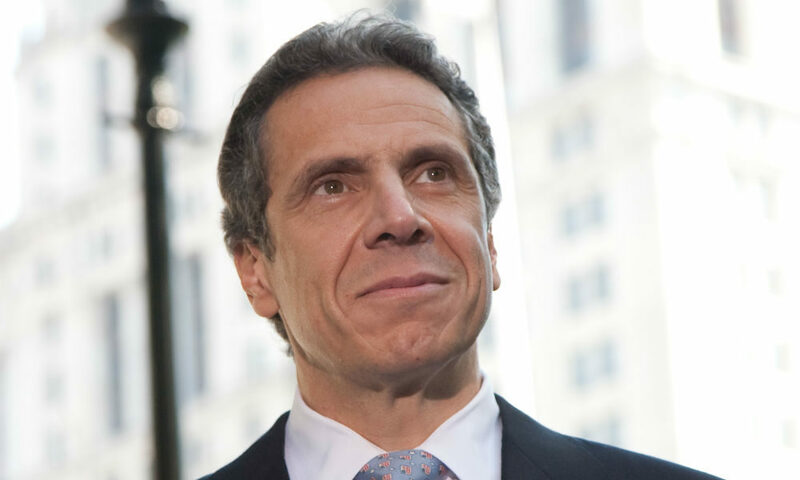 In his budget address Tuesday night, Cuomo endorsed sports betting at the four upstate casinos that were authorized in a ballot measure in 2013. That measure included language allowing for sports betting at the new casinos provided federal legislation banning states from authorizing the practice was voided. That happened last May with a Supreme Court decision. Cuomo’s plan would, at least temporarily, sideline the various players in New York that are also seeking sports betting, including the New York Racing Association, which operates New York’s three most prominent racetracks and hosts the most lucrative casino on the East Coast at its Aqueduct property. Other casino operators and the state’s offtrack betting corporations are also lobbying to get authorization for sports betting. The New York State Gaming Commission, which regulates betting in the state, has been drafting regulations that would allow the four upstate casinos to offer sports betting, but it is not yet clear when those regulations might be presented for adoption. The commission is scheduled to meet Jan. 28. Cuomo’s plan would restrict sports betting to people who are physically at the four casino locations, and his budget director said this week that the administration believes that a constitutional amendment would be necessary in order to expand sports betting any further afield than the four casinos. Authorizing sports wagering at the casinos would also likely allow the state’s Native American casinos to offer sports bets, due to state and federal regulations that allow Native American operations to offer any type of gambling that is legal for other operators in the state. There are six Native American casinos in New York. Last year, a bill that would have allowed sports betting in the state did not proceed to a vote, but legislators are expected to address bills on the topic during this year’s session. On Tuesday, the day of Cuomo’s address, Sen. Joseph Addabbo, who recently took over as chairman of the state Senate’s Racing, Gaming and Wagering Committee, introduced a bill calling for a constitutional amendment that would legalize sports betting at racetracks, offtrack betting facilities, and all of the state’s casinos. Due to New York’s legislative rules, any legislation calling for a constitutional amendment has to pass in two consecutive legislative sessions, so the earliest that an amendment could be placed on the ballot would be 2021.